Weekends at Belgrade’s Dragstor Play ! Weekends at Belgrade’s Drasgtor Play !! Belgrade is well known all around the world for its night life, and winter in Belgrade has a pretty amazing night life scene and some really cool winter clubs. Dragstor Play is one of Belgrade’s best winter clubs and is very few river boats that work over the winter months. 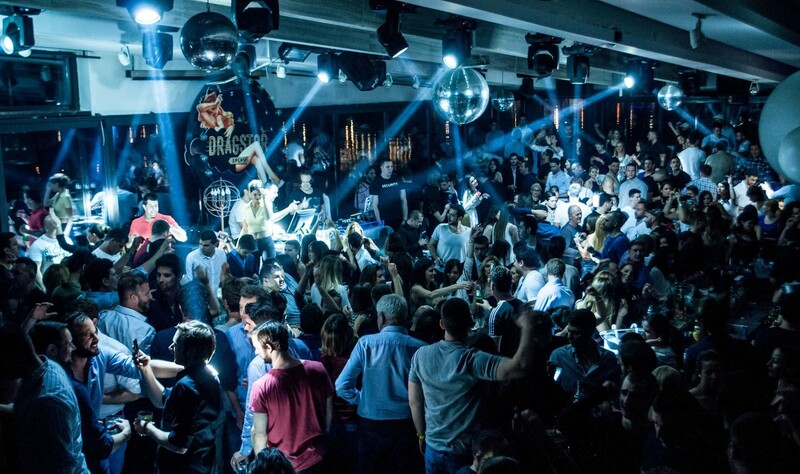 Every weekend it is pack full of some of Belgrade’s finest and sexiest party crowds,and this is why Dragstor Play is the most popular place to be seen at. Only open on Friday and Saturday nights its the place that everyone can hardly wait for the weekend to dance there nights away. From guest Dj’s to the resident Dj’s this club knows how to create a party atmosphere that leaves you wanting more. “Trust me you can dance ” on Friday nights is the most popular Friday night in the city. If you want to really enjoy some great music and dance Dragstor Play is the place for you.